The greatest joy of travel is of course, to experience. Both planned and unplanned, experiences are what allow us to connect to the soul of a new destination, and of its people and landscapes. We aim to facilitate insightful and eye-opening experiences for you, connecting with humankind at a deeper level so you can embrace unfamiliar territory, and learn something completely new about a culture or environment as well as about yourself. We want you to have a treasure chest of memories that stir a desire in you to make a positive impact in your own lives that can benefit the global community. 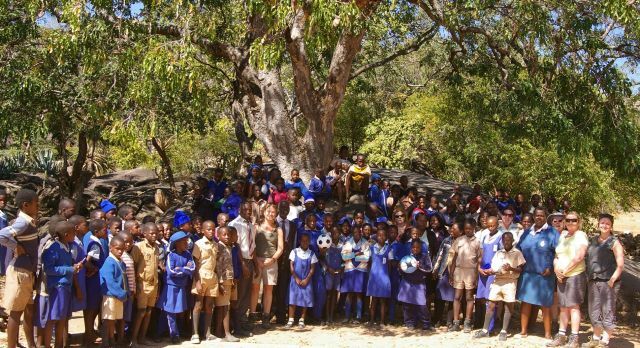 When planning activities to enhance your tailor-made vacation, we ask ourselves whether an experience will have a direct positive impact on the communities and environment that you are visiting. We want experiences to be as enjoyable as they are responsible, and for this reason, we are constantly seeking activities that are honest, raw, challenge the status quo, and often go off-the-beaten path. That’s just how we put the ‘enchanting’ into your ‘travels’! Whatever your interests, fitness level or travel style, we have a responsible travel experience for you. The mode in which you travel can make a vast difference. What we call a safari today – in which we witness wildlife in their natural landscape – has been around since the 19th century, taking place by foot, boat or atop an animal. With more and safari camps looking to be environmentally responsible, these traditional approaches are being brought back once again. Accompanied by expert naturalists who have your safety as a top priority, this experience allows you to be intimate with your surroundings, where you can look out for signs such as prints and shrubs that allow you to successfully track the wildlife, and learn about the local botany. Rivers and oceans are ideal spots to enjoy low-impact leisure activities. A boat ride, such as a mokoro safari in Botswana, canoeing in the Amazon, or floating market visits in Asia, provides opportunities to discover wildlife and/or understand the culture of regions often inaccessible by land. Horseback riding allows you not only to observe the landscapes but maintains the traditional way of life, particularly in Argentina with the renowned gaucho culture of South America. Feet are a responsible traveler’s best friend! You could choose from an array of hiking, trekking and climbing experiences that suit your fitness level and physical ability, be it climbing mountains, volcano trekking, rainforest hikes or plantation walks. A bicycle allows you to observe new destinations ecologically and at a slower pace so that you can fully breathe in your surroundings. In many cities, we are happy to offer bicycle tours as an alternative to car rides. 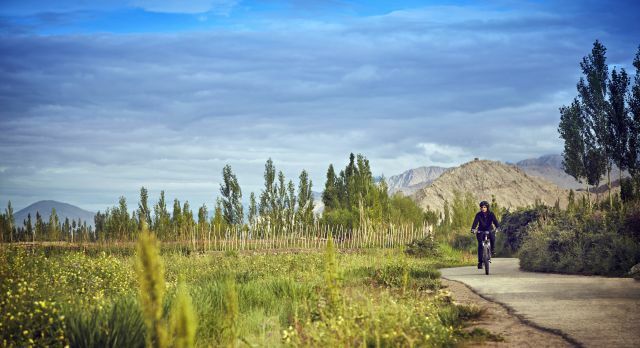 We also offer bicycle tours out of the city – such as in Chilean vineyards, rural Indonesia and Tanzania, or Angkor Wat in Cambodia. 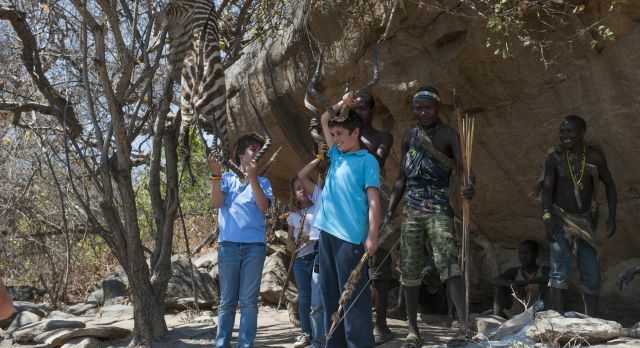 We recommend: A walking safari in the dry woodlands of remote Lake Eyasi in Tanzania with the Hadzabe people, one of the last Bushmen ethnic peoples existing in the modern world. 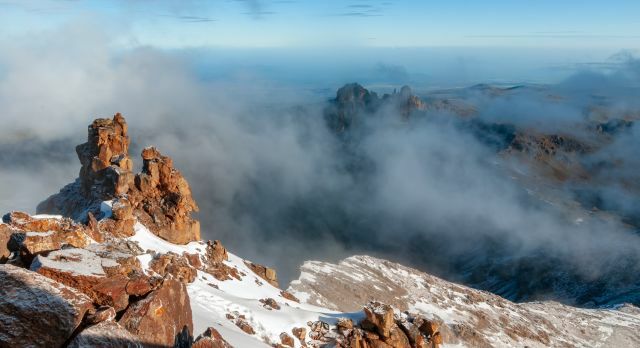 We recommend: Climb Mount Kenya, which is a low environmental impact experience that gets you close to nature. All your climbing support crew are local, and this activity provides crucial employment in Kenya. Avoid contributing to overtourism with a simple solution: head where few tread! 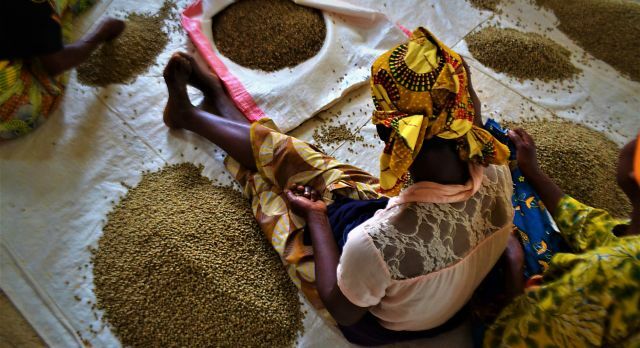 When offered responsibly, not only does this support local communities who benefit from an income source they otherwise wouldn’t receive, it also provides you with a unique and enchanting experience that is hard to replicate. We work hard to discover remote regions in which we can offer a range of such authentic experiences. A plethora of village visits await you in our enchanting world. You may want to visit Himba villages in Africa, stilt settlements in Asia, or a potter’s village in India. The hub of many rural regions is the market, and delving into this everyday experience with our experts can provide much insight into the authentic, local ways of life. Visiting a small-scale farm can offer much insight about low-impact agricultural practices adopted in different parts of the world. As you visit a cocoa plantation in Ecuador, a tea gardens in Malawi, rice farms in Lao, or organic cotton fields in India, you may just find yourself pondering over human history and our struggle for survival. There’s always value in sitting down and having a conversation with local people. Even if you don’t include a homestay in your journey, you can still meet local families, perhaps over a traditional meal. Many of our guests have been invited to the homes of their guides and chauffeurs during the journey and become lifelong friends! Some of the most exciting businesses are lesser-known socially responsible enterprises that exist purely to serve a small community. We believe in keeping skills alive by providing you a chance to visit deserving artisans and learn how such enterprises were established and function. You could try your hand at the craft yourself! Embrace the vastness of savannas and deserts by going wilderness camping, often known as fly camping. Stay a night or two under a simple canvas in a remote destination, where you leave no trace but take away a treasure chest of memories. Under the sprawling, starry night skies, we offer many experiences of sleeping in unique ‘Star Beds’, in the most breathtaking locations. 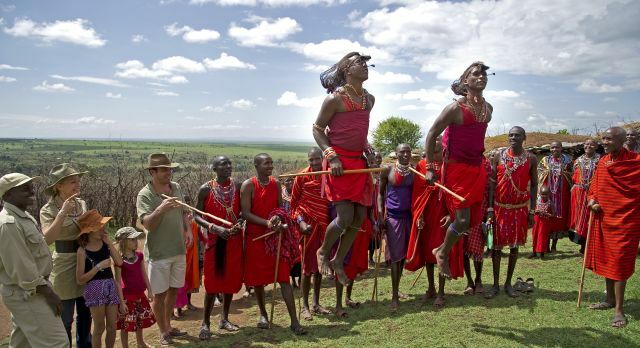 We recommend: Explore an authentic Maasai village to appreciate the traditional pastoralist sub-tribes of East Africa. These visits benefit the local community through support for education and health projects and enable communities to purchase additional land to ease grazing pressure. 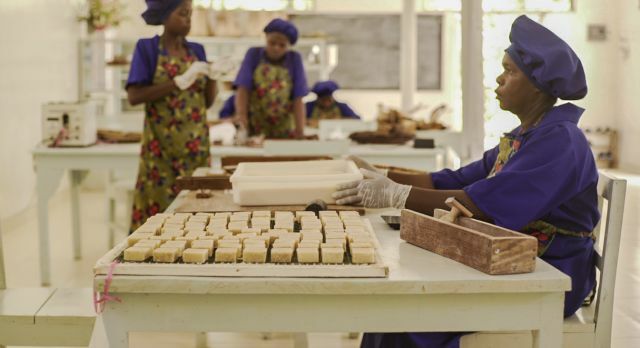 We recommend: Visit The Seaweed Co. in Zanzibar, which provides female seaweed farmers with employment opportunities through providing our accommodation partner Zuri Zanzibar with its organic toiletries. We recommend: It costs nothing to stare at the skies. 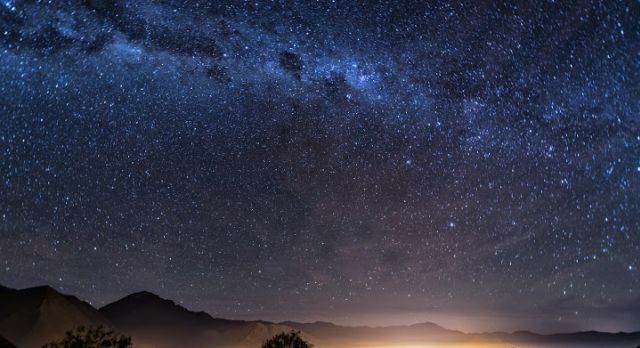 In some destinations, such as San Pedro de Atacama Desert in Chile, you can take it a step further with a visit to an observatory where you can meet passionate astronomers. While culture continually evolves with time, certain customs have barely changed for centuries and we wish to celebrate this. We believe that history can guide us in the present day, helping us to understand the world around us. Cultural immersion is often in the everyday – in the food we eat and the languages we speak, the music we play, and in artistic treats. Hands-on and demonstration cooking classes provide a lively cultural encounter with native ingredients and local cuisines. Concluding with eating the meals you have prepared, there is always plenty of time to connect with your host. Our foodie travelers particularly love our street food tours, where you can tuck into safe and hygienic fare with experts. We offer a carefully selected collection of experiences that we feel positively benefit families who live in extreme poverty. Our knowledgeable guides can not only show you the modern and stylish districts but also take you to less privileged neighborhoods. We enable them to help promote a dialogue between our guests and community members and ensure that the experience is meaningful for everyone. The best way to connect with people is to know the lingo. Learning the local language in the country is always fun, especially with a teacher who can show you not only how to converse, but also to guide you on how to interact with the community while observing cultural nuances. We are able to arrange visits to a local school and invite guests to come prepared to deliver inspiring talks, or be willing to share useful life skills. We especially encourage educators who are seeking to observe different teaching methods. We believe children should be engaged in meaningful activities with our guests, and that any visits should not hinder education or normal daily routines. Delving into the past can be transformational and thought-provoking, and sometimes deeply touching. We arrange experiences that we believe promote global citizenship and care, and add to our sense of responsibility – such as visits to sites like Mother Teresa’s house, and the Genocide Memorial in Rwanda that offers testimony to the resilience of survivors. We recommend: Join a women’s cooperative in Rwanda and help bake delicious bread using local ingredients without artificial additives. You also can accompany the women to help them sell their products in nearby village markets. We Recommend: Walk with a former street kid who has now been trained as a professional local guide. Offered in the capitals of Kenya and India through our trusted NGO partners who rescue and care for street children, these tours offer an insider’s perspective of growing up on these streets. There’s nothing more humbling and eye-opening than witnessing Nature in all its glory. Let us invite you to journey with us into the wild where you can encounter from a safe distance, some of the most extraordinary flora and fauna. We firmly believe that wildlife experiences should only be offered if they are contributing to education and the conservation of animals being observed. With more and more species becoming endangered, a vacation is the perfect opportunity to learn about and support wildlife. We are passionate about rescuing elephants exploited by tourism and overwork, or injured. 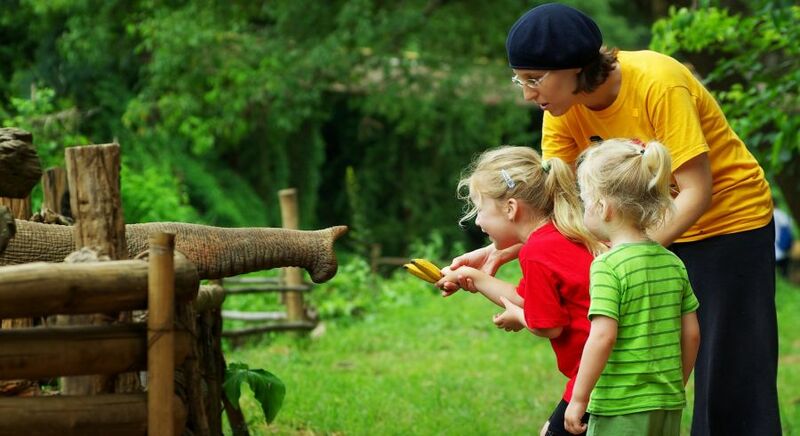 We offer a range of experiences where you can spend a half or full day at an elephant rescue camp in Asia, learning about these gentle giants. In addition to supporting elephants, these experiences protect the land and resources and employ local people. Trekking to observe endangered gorillas in the wild can help sustain the funds required for their conservation. We couple these experiences with expert guides and community-integrated projects that protect and economically support the local indigenous people who co-exist with gorillas in these natural habitats. We recommend: Visit an elephant sanctuary or orphanage in Asia or Africa and learn more about how organizations care for these gentle giants. We are happy to partner with the following organizations to deliver more and more authentic experiences that directly benefit the local people and environment. 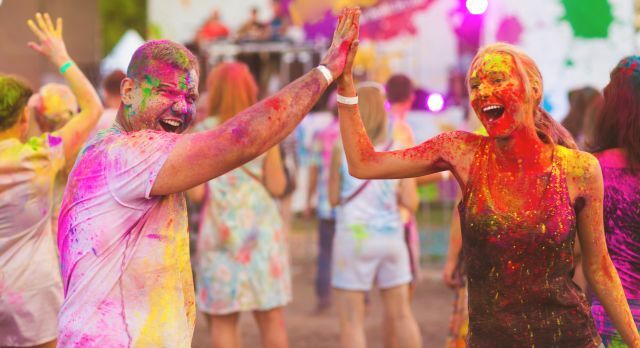 Like Local is an organisation that provides experiences focused on bridging the gap between different cultures by bringing visitors together with local people so that deep connections and lasting memories are formed. Like Enchanting Travels, I Like Local believes in the transformational power of travel. Local people can improve the quality of their lives and help strengthen the regional economy as 100% of the money is paid directly to them. One Horizon is dedicated to assisting the poorest people in Kenya through humanitarian projects. Several of these are focused on empowering women, many of whom are homeless or struggle to support their families. Through One Horizon you can meet people and see places that a typical tourist would never have access to. One of our favorites from these projects is Go Granny Go, which has helped elderly ladies – some of who were poor farm hands – start their own businesses. Our travel experts are always available to answer questions and help you plan the trip of a lifetime. Contact us with inquiries or for more information.